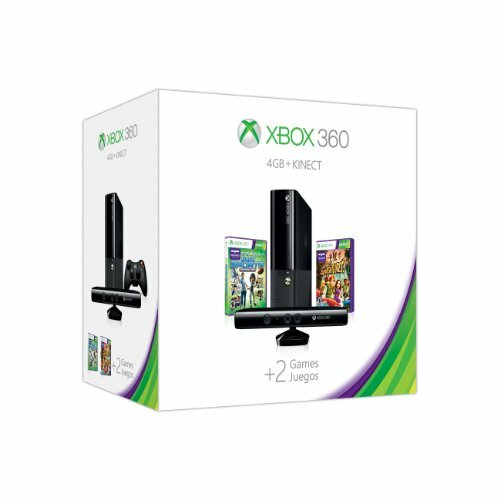 1 Month Xbox Live Gold membership: Xbox Live brings a whole world of entertainment possibility right to your Xbox 360. Play with friends online, and watch streaming movies and TV from Xbox Video, Amazon Instant Video, and Netflix, all in crystal-clear HD. You will find loads of your favorite music from Last.fm right on the best screen in the house. With this Bundle, you get 1 month of Xbox Live Gold included at no additional cost.